We found out earlier this year that Tarsier Studio's twisted horror title, Little Nightmares is headed to the Switch. The Swedish indie developer have put out a video featuring the spooky adventure running on Nintendo's hybrid platform. 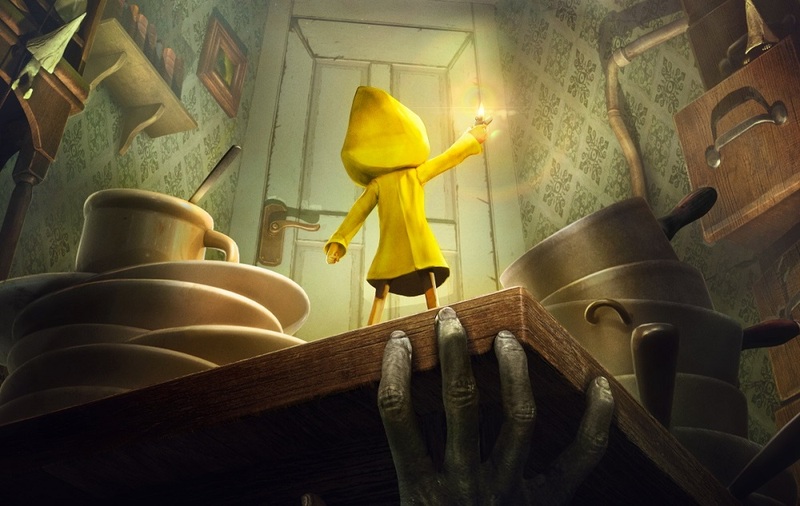 Little Nightmares launched on PC, PS4 and Xbox One last year, where it received praise for its disturbing cast of characters and the overwhelming unease that seeps out of the game's dark visuals and twitch-inducing audio. The Switch release will contain the base game and also The Secret of Maw DLC expansion. In a fun bonus, activating the Pac-Man amiibo with the Switch edition unlocks a creepy "Pakku Mask" for the player character. Little Nightmares launches May 18 on Switch, and is available now on PC, PS4 and Xbox One.